Perfect Opportunity to put all the finishing touches on this four bedroom Colonial. Ever want to build your own dream home with every detail built as you desire? This is it, 3000 sq feet of living space. Spacious open floor plan includes foyer, kitchen with breakfast nook open to the living area. Large den and study on the main level easily used as flexible rooms. A powder room to round it all out. The second floor hosts the master suite with bath bosting double sinks, tub and enclosed shower. Three additional bedrooms, a hall bath and laundry utility room. Basement has 10 foot ceilings. All sits on a desirable lot, Bronxville P.O. in the Village of Eastchester with Tuckahoe schools. 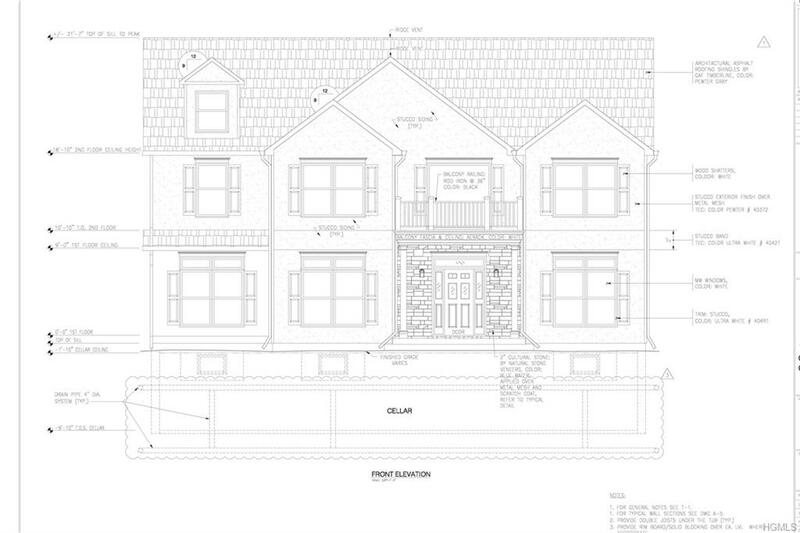 All approved drawings and plans are available to the buyer.